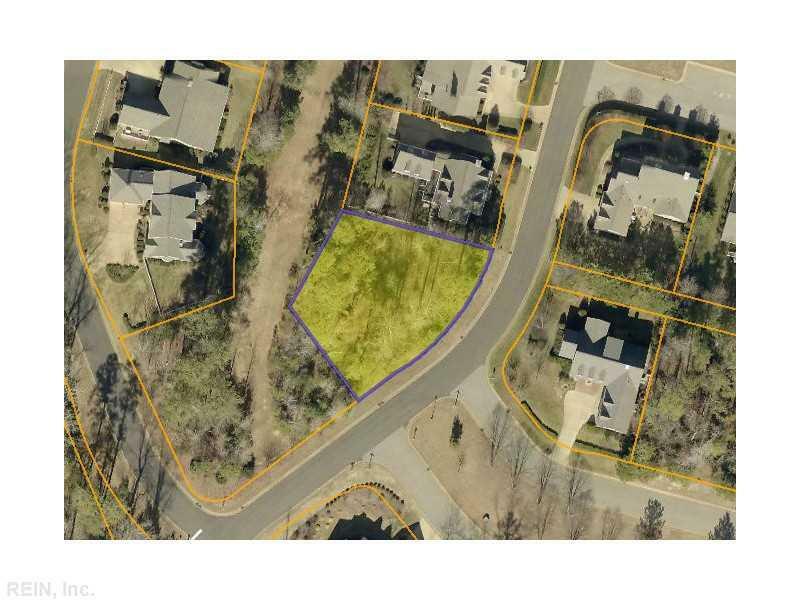 Fabulous wooded, flat lot w/ great privacy-surround by green space behind & to the left. 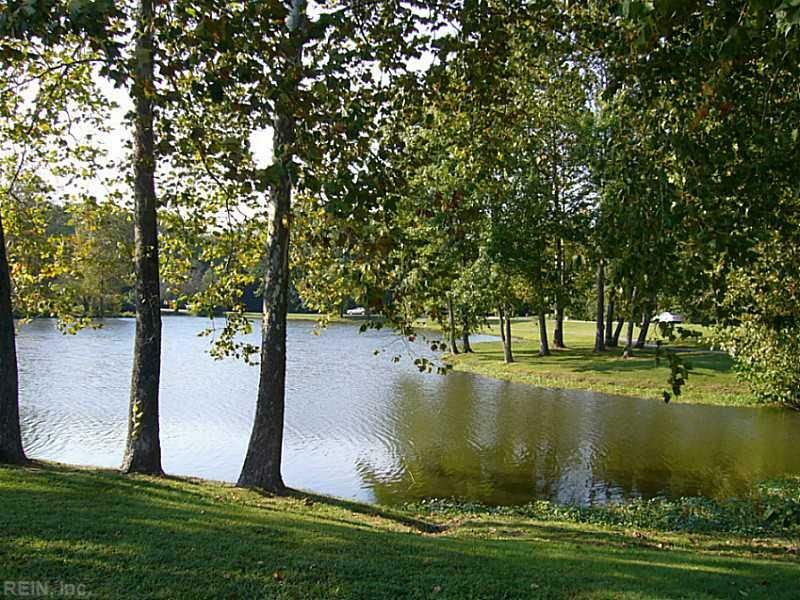 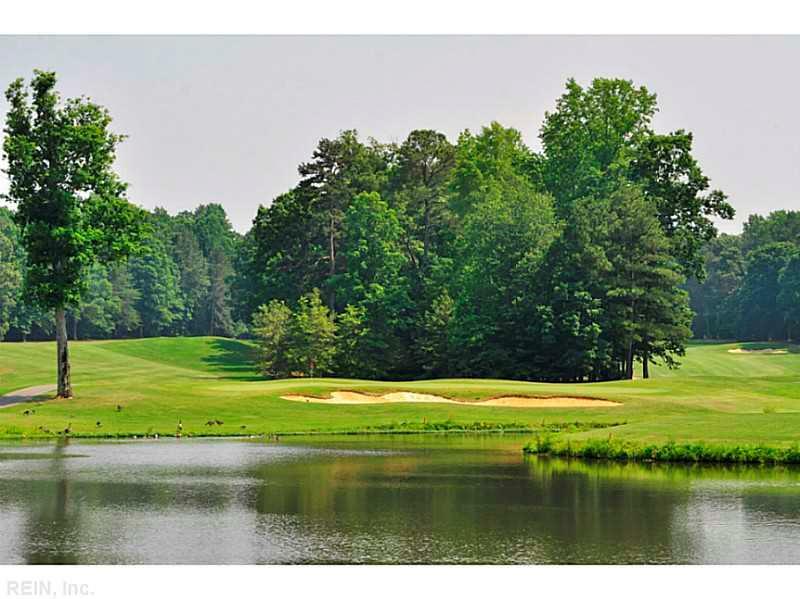 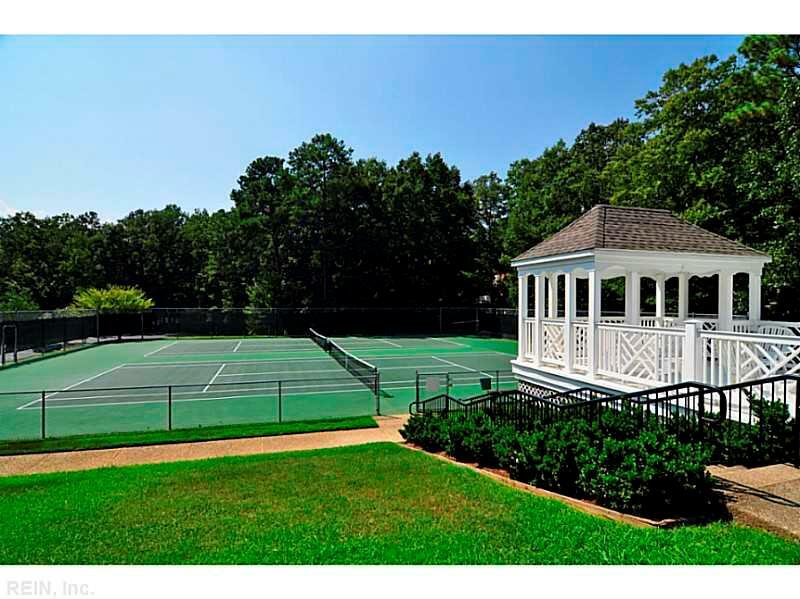 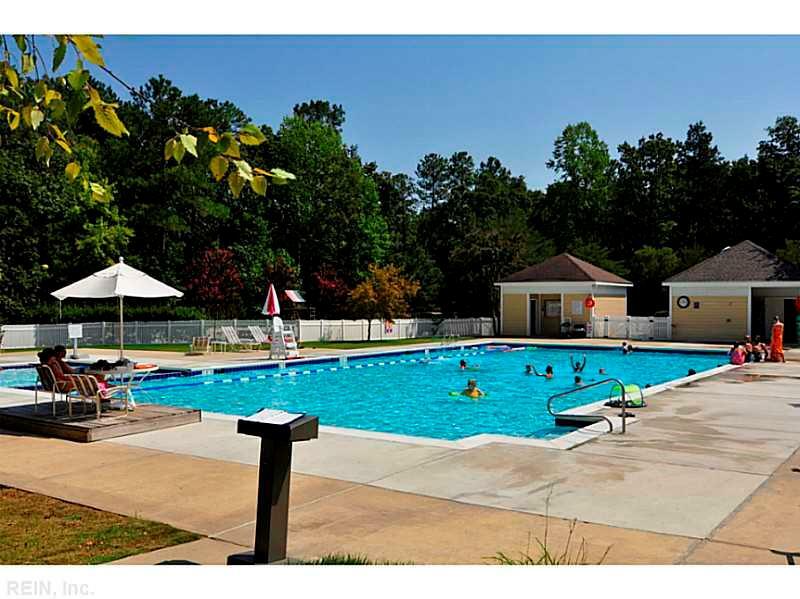 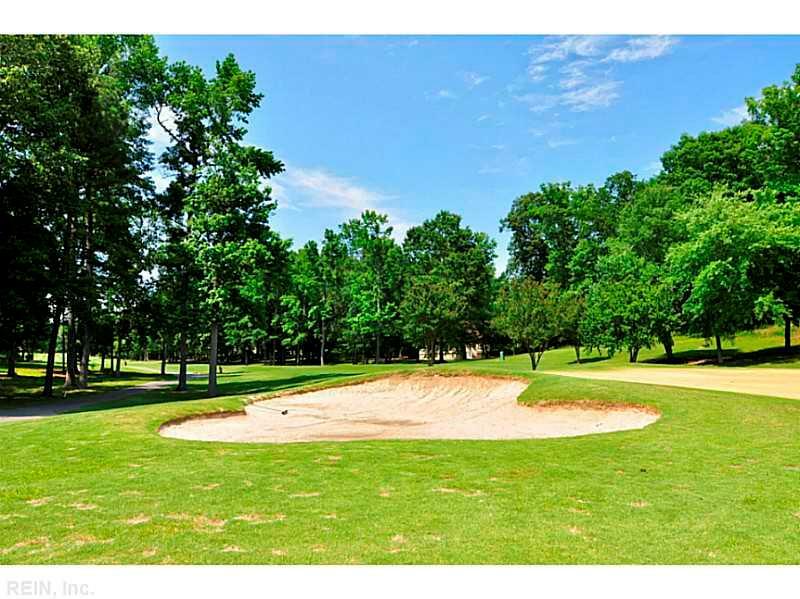 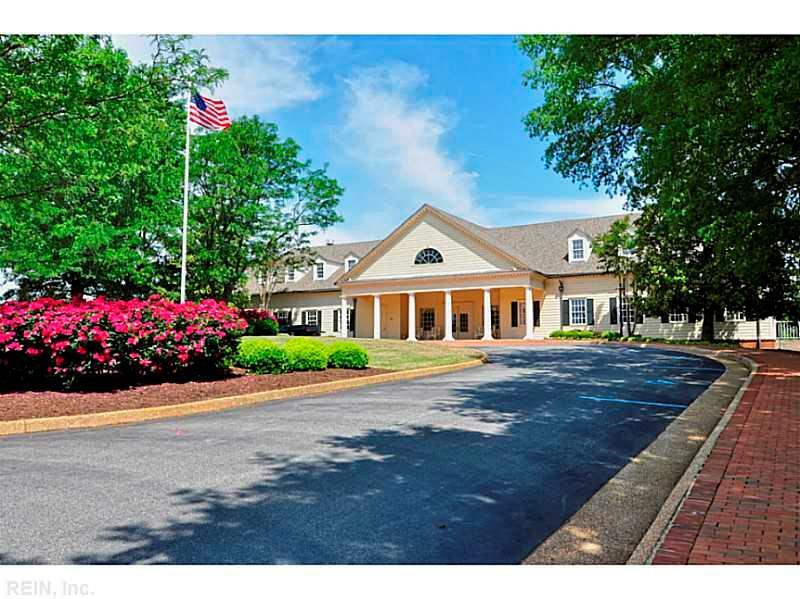 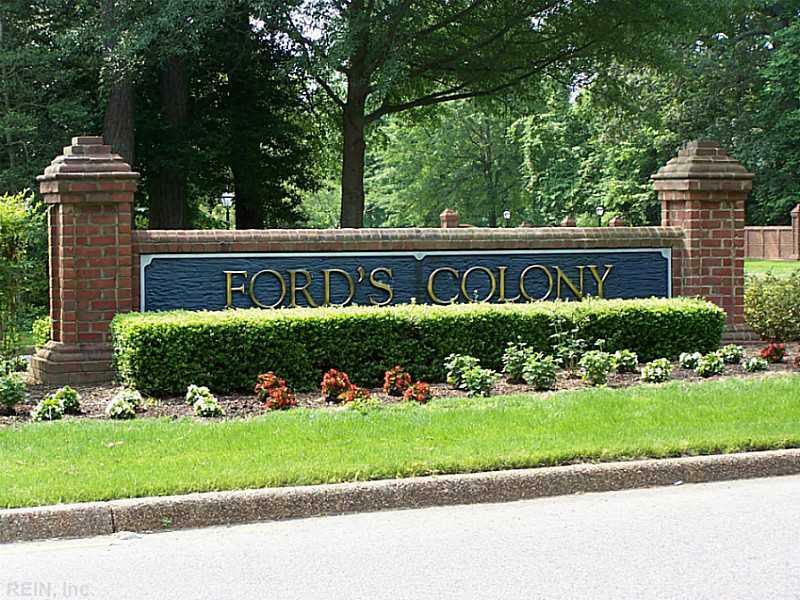 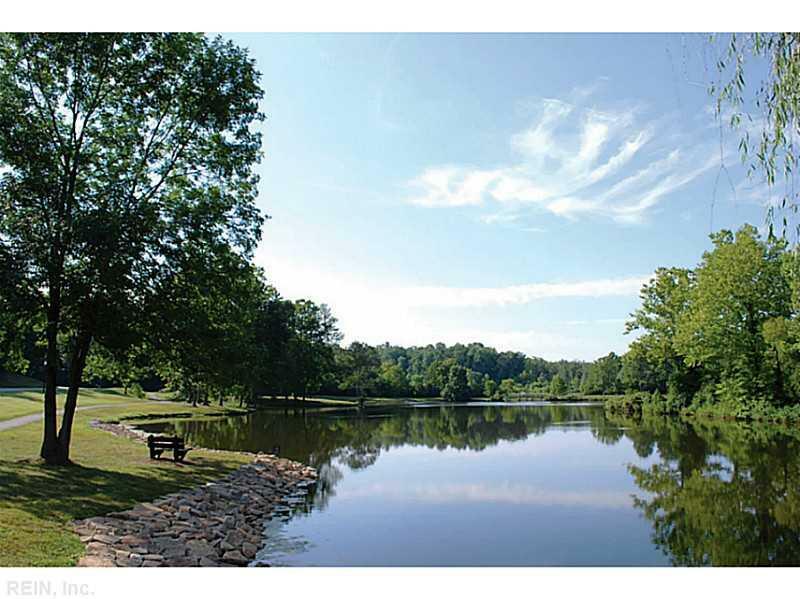 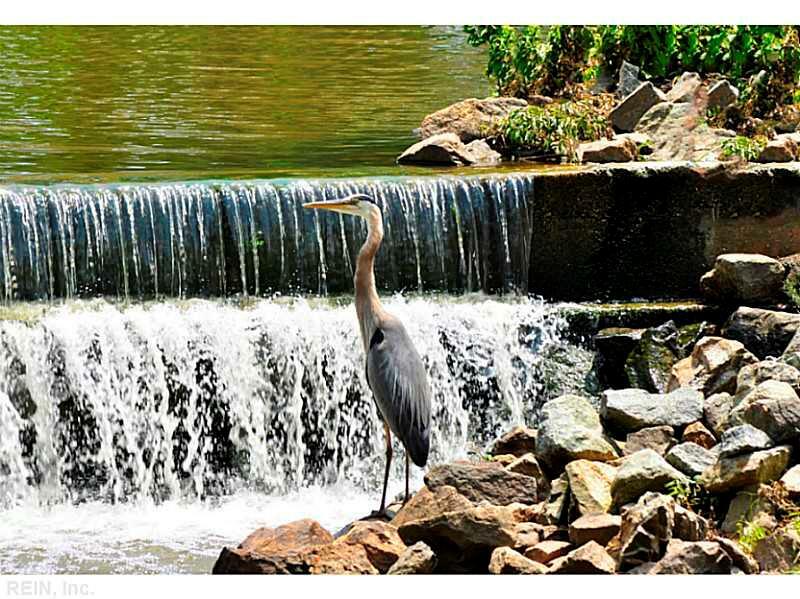 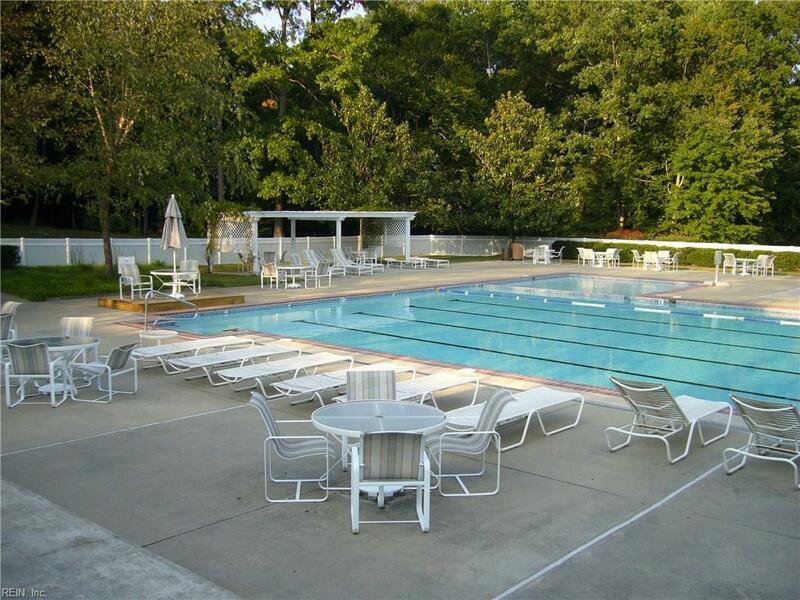 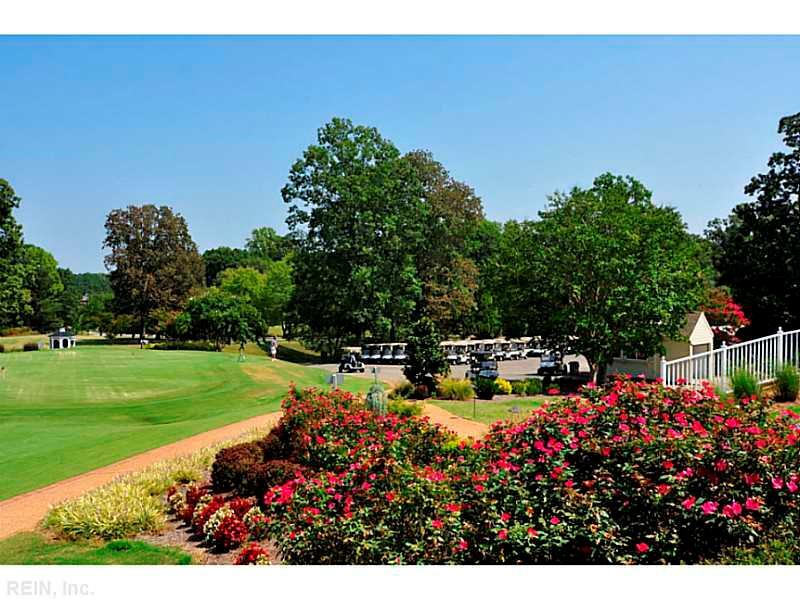 One of the larger lots in Red Berkshire and convenient to FC gates and to Fords Colony Country Club. 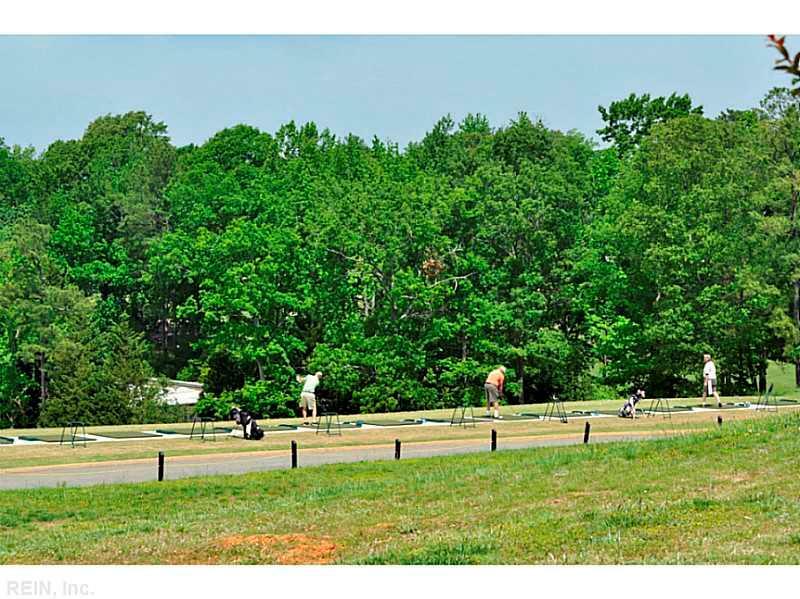 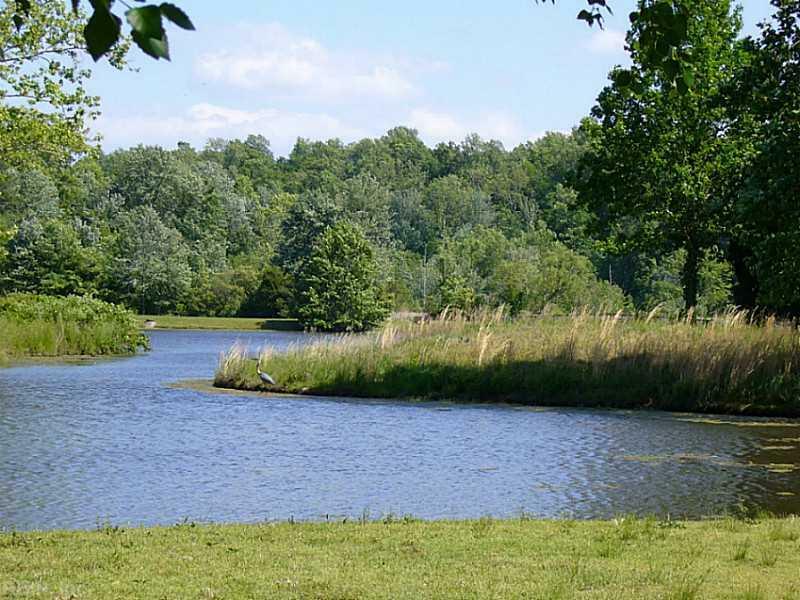 Build your dream home in charming Red Berkshire one of the newest developed sections of FC.